Last week with the encouragement of my fiancée David, I decide to splurge a little and do a little bit of shopping. My main excuse was that I needed new skincare products and boy did I pick up quite a few skincare bits. Whist in Boots I saw some really good offers and decided to completely upgrade both of my skincare routines, as my skin has been throwing a few tantrums lately. So here’s a little sneak peak of what I got (a bag full of goodies). However I don’t want to go into much detail right now as I’ve only been testing the products for a few days. So far so good *fingers crossed* but I really want to test all the products for at least two weeks before I can do a proper review (it’s only fair). So watch this space as they’re will be a whole week dedicated to skincare towards the end of the month. Enough about that now let me show the pieces of clothing I picked up. I originally wanted to pick up some autumn/winter pieces but I found it very difficult to focus on such clothes when I was completely roasting and sweating throughout the day (very attractive huh). Hopefully I’ll get another little shopping trip in at the end of the summer where I can pick up a few more pieces suited for the colder months ahead. 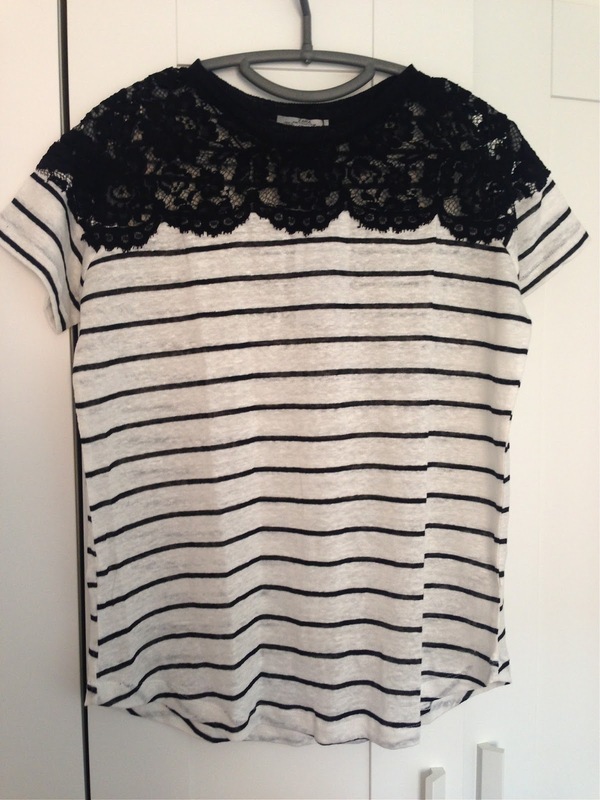 I’ll start off with Zara where I picked up these; a fun t-shirt (totally out of my comfort zone as I would never wear t-shirts with slogans like this but I decided to just stop over-thinking for a change and buy it as I really like the shape of it) & this striped tee with lace detailing (I really like striped tops and don’t actually own any at the moment so I had to pick this up when I saw it in the sales). Next up H&M where I bought two more tops, this time more suited for autumn/winter. 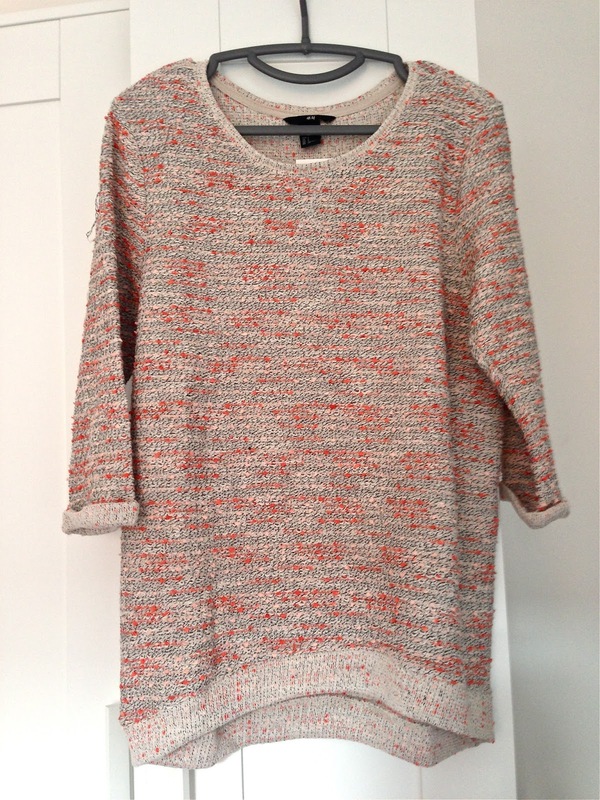 First up is this slouchy & light jumper with coloured treads through it (I am a sucker for comfortable jumpers like this, always a staple in my wardrobe). 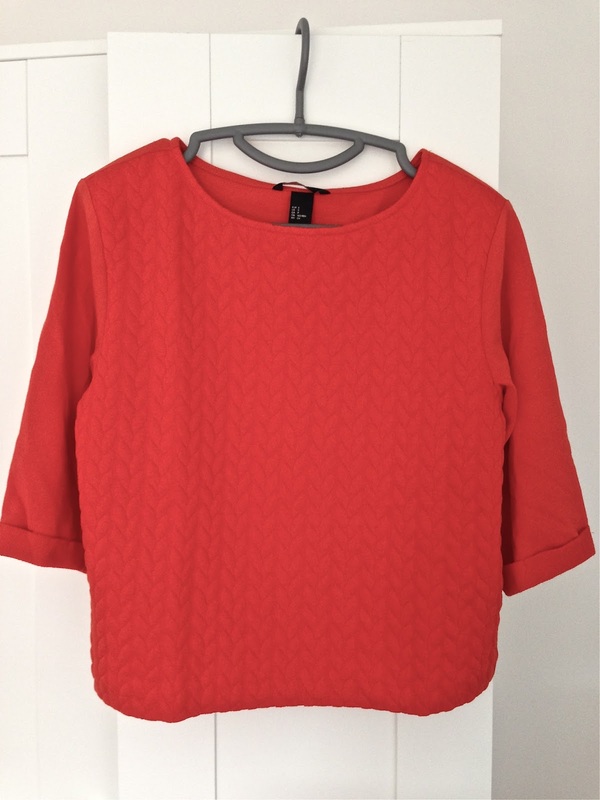 Next one is a bright orange, cropped jumper, however it’s not cropped too short (as I just couldn’t pull that off). I love the brightness of this and I think it would look really nice with a pair of high-waisted jeans, which I actually need to re-purchase soon. Do you have any suggestions for where I could pick a good pair up? Last shop is Forever 21 where I picked up two dressy pieces such as this jumpsuit with lace detailing, which I think will look really nice with tights, boots & maybe a leather jacket. But until the colder months I can simply wear this with a nice pair of sandals. 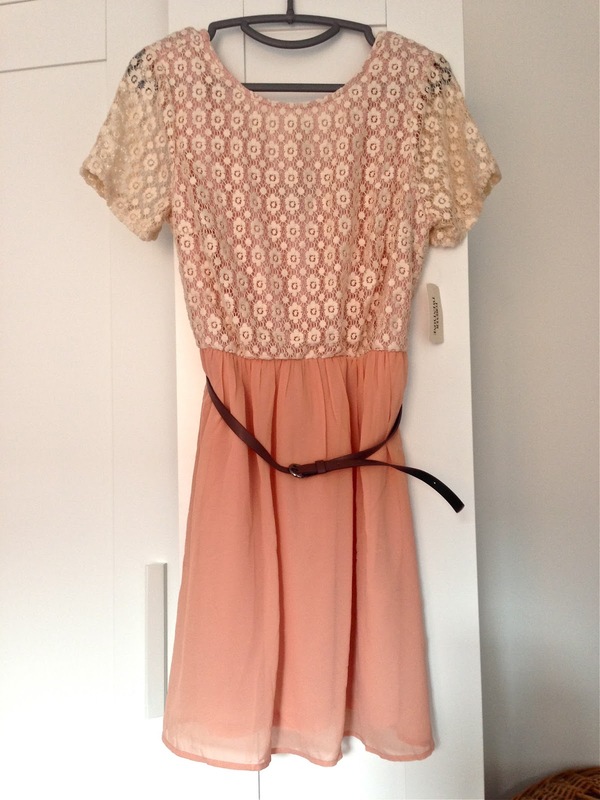 Next up is this belted peachy dress with a crocheted top (I can't link this as they are sold out). I really like the way this fits and love the crocheted part. 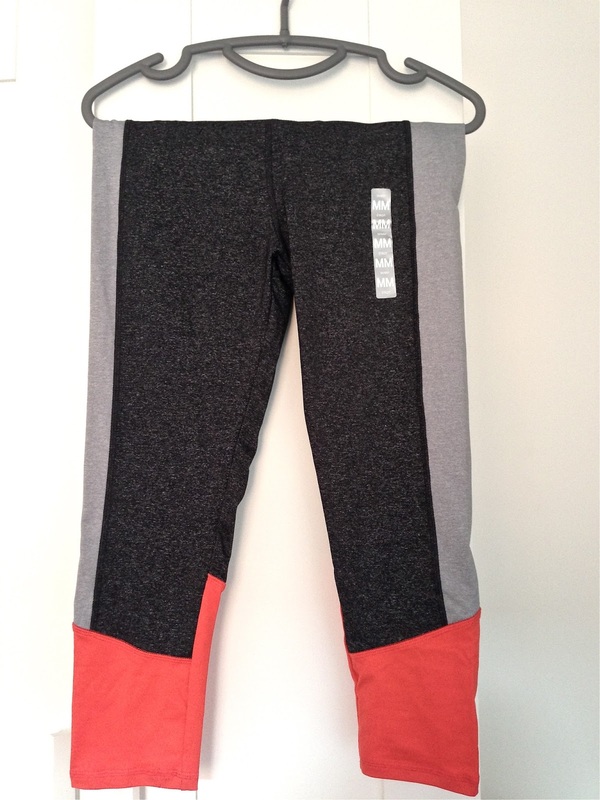 Last two pieces are these workout capris and a sports bra, as I would like to start getting a little bit more exercise into my daily routine and though it would help having some nice clothing for it (motivation talk). I have been awful when it comes to shopping recently. I want anything and everything! 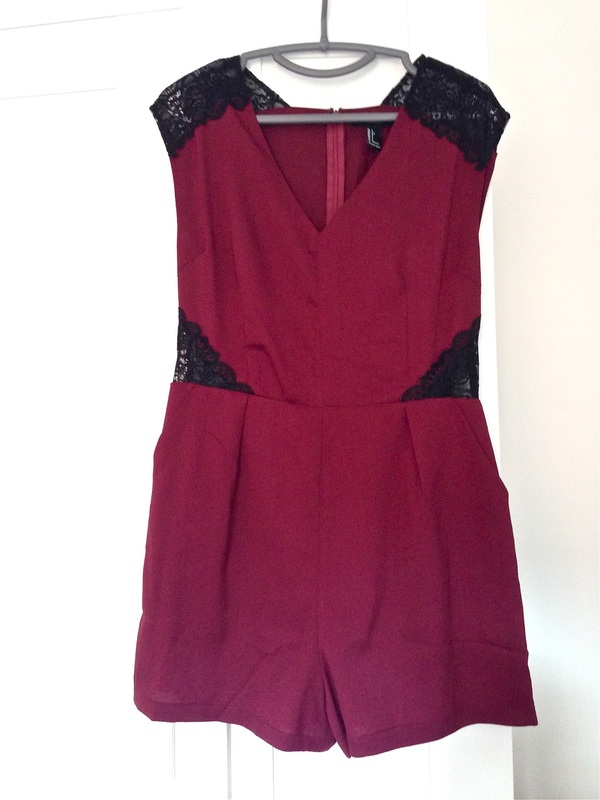 That playsuit is lovely - perfect for autumn/winter! I'm looking forward to reading your skincare reviews too! I really like the slouchy H&M jumper and the Zara slogan t-shirt is very cute. 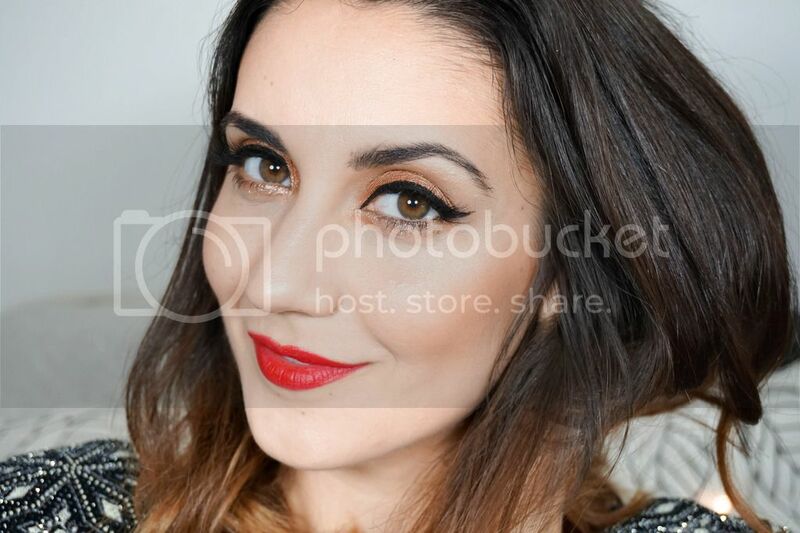 Loving your haul! You've picked up some great things, I think you'll love Hydraluron Jelly. 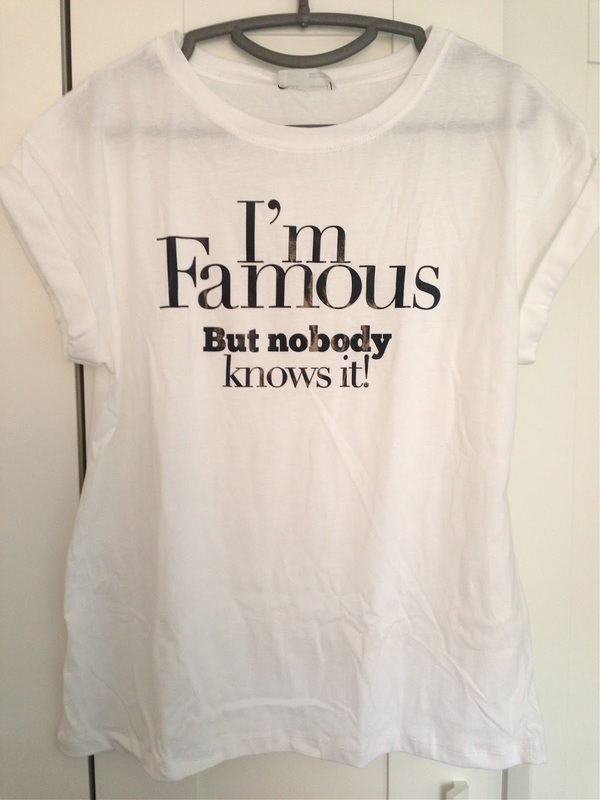 :) The H&M tops are so cute, I'll keep an eye on them!